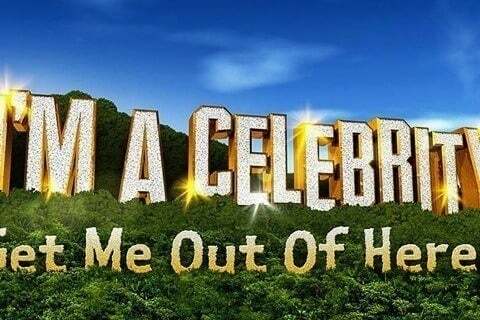 Game show that places celebrities in a jungle where they try to be the last evicted. Ant & Dec were the longtime presenters for the series. Winners of the series are crowned King or Queen of the Jungle. Filming takes place in a rain forest in Australia.